Katie Lyons is an actress who was born on August 18, 1981. 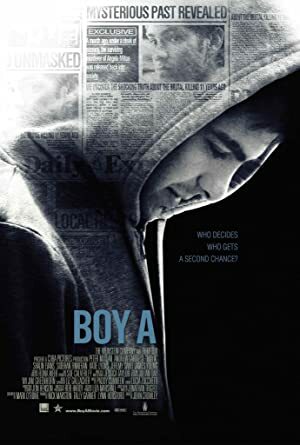 Downhill (2014) and Chalk (2010) are some movies in Katie Lyons's recent filmography. In 2010, Katie Lyons appeared on the TV show Ashes to Ashes. 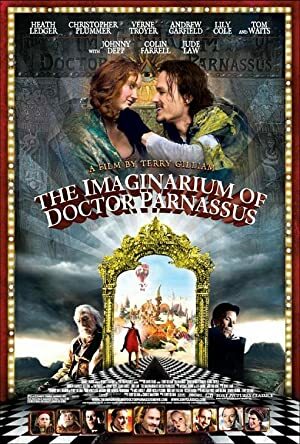 As of 2018, Katie Lyons has appeared in about 5 movies. Some of the most recent Katie Lyons movies include Downhill, Chalk, and Pirate Radio (The Boat That Rocked). 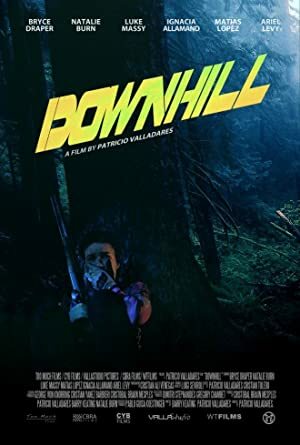 Downhill was released in 2014. 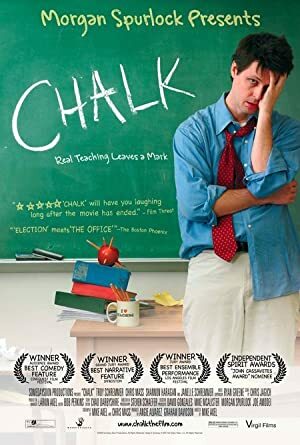 Chalk, released in 2010, featured Katie Lyons as Coach. Katie Lyons played Angus' Boat Girl in Pirate Radio (The Boat That Rocked), released in 2009. As of 2018, Katie Lyons has appeared on only one TV show. 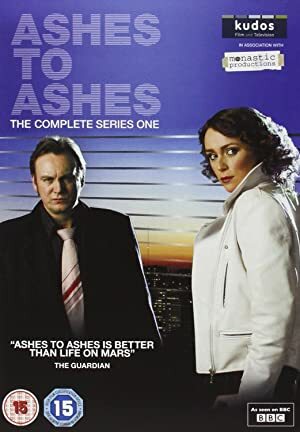 Ashes to Ashes is the only recent TV appearance for Katie Lyons. In 2010, Katie Lyons appeared as Karen Smith on Ashes to Ashes.